Dear parents and dear children, I’d like to tell you a rhyme, of cakes and pudding and cooking foods that are fine. I hope to spark your interests in creating many new dishes, with cooking foods that can be prepared together for family time wishes. Read the rhymes, follow the recipes. 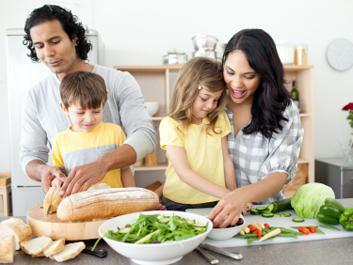 Create family time to cook together.